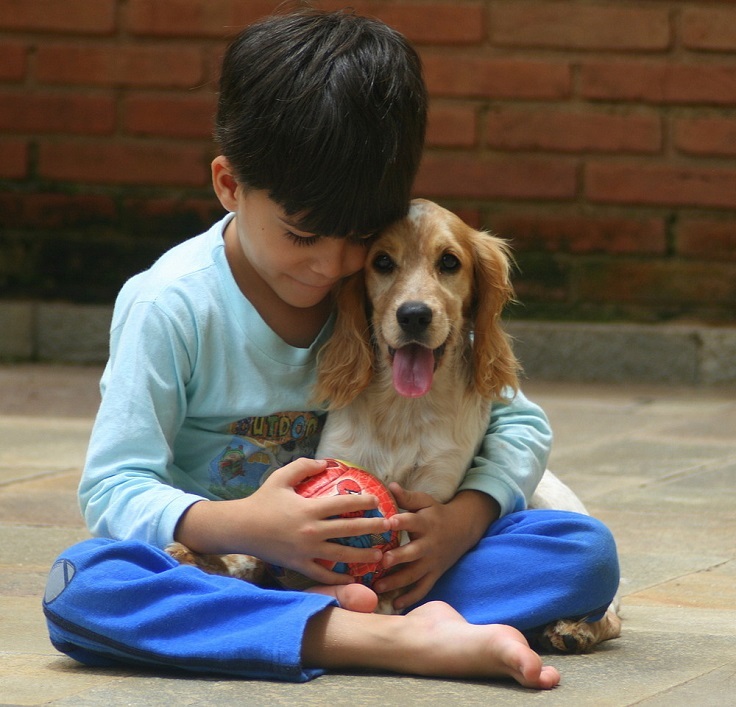 Every kid wants and needs a pet, no matter if it is a dog, cat, turtle, parrot, fish or rabbit. 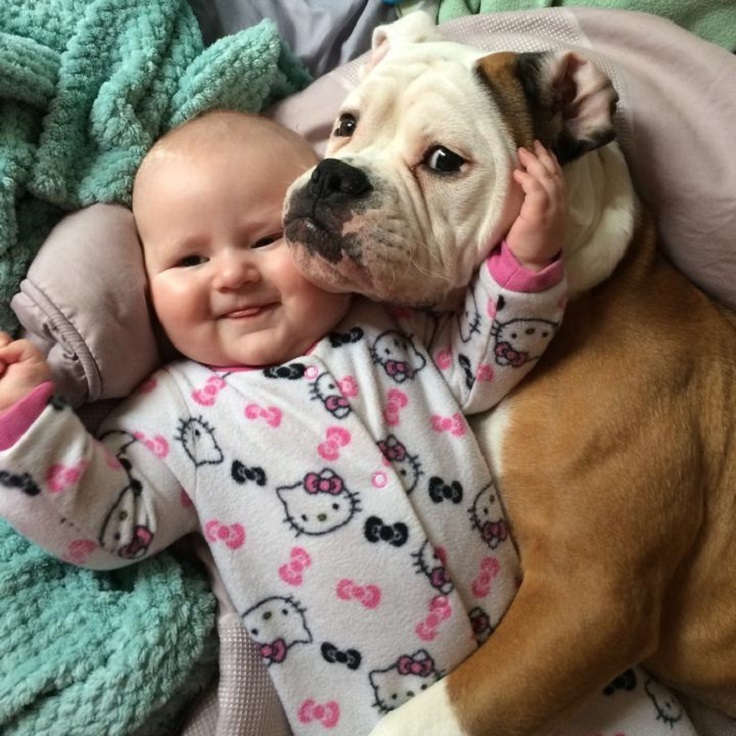 If you want your kid to be save and happy at the same time, then you need a loyal friend in you home, and that, dear parents, is a dog. 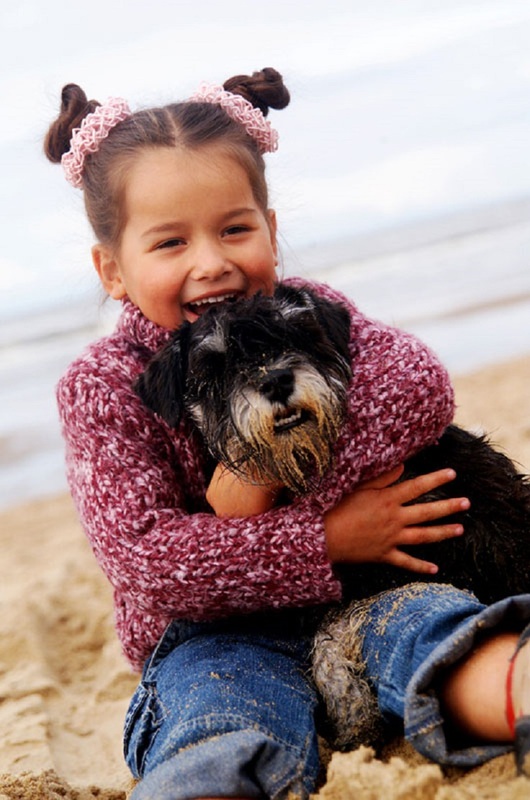 Growing up with a dog can help your child have a higher self-esteem. 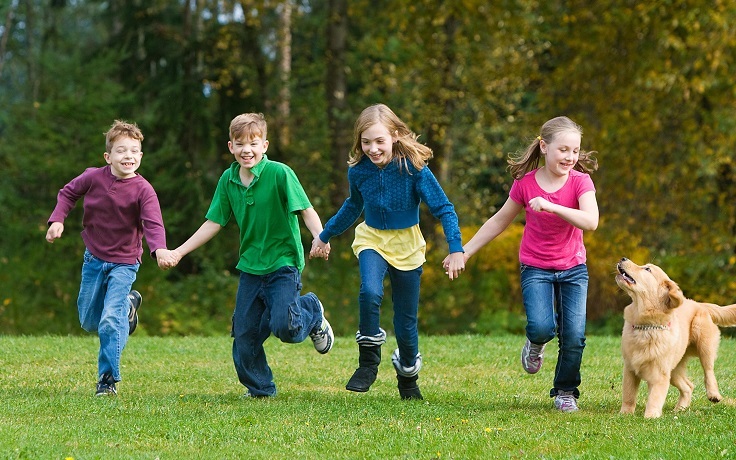 The child will easily learn important social skills and impulse control. 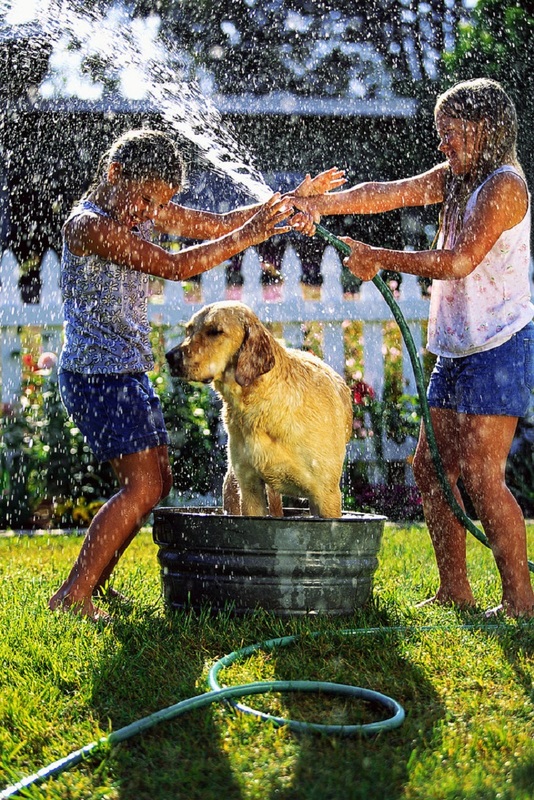 Owning a dog will also make your kids friendlier. Other kids and people will like to play with their dog so this will teach your kids to share, to be generous and have patience. With this character values your kids will always have a lot of friends. As we mentioned previously owning a pet means more walking and spending more time outside in general. But this is not the only health benefit from having a pet. 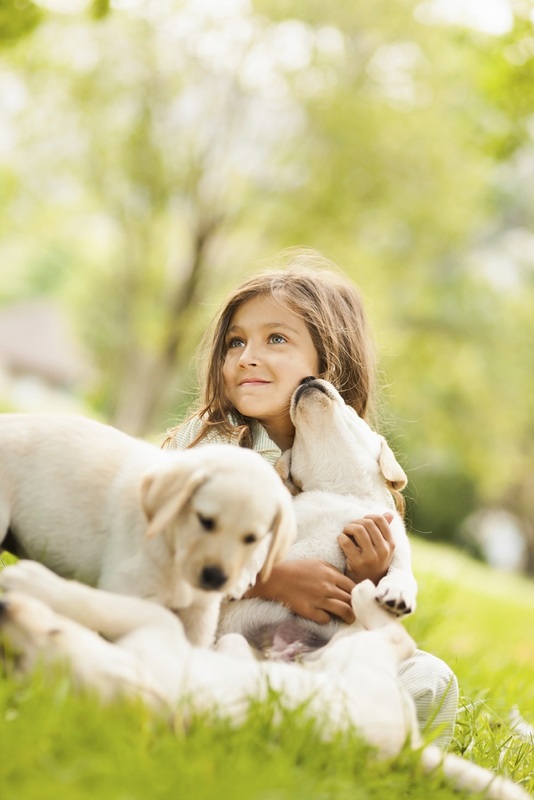 Researches have shown that kids who grow up with dogs have a stronger immune system and this is especially true for kids who have spent the first year of their life with a dog. 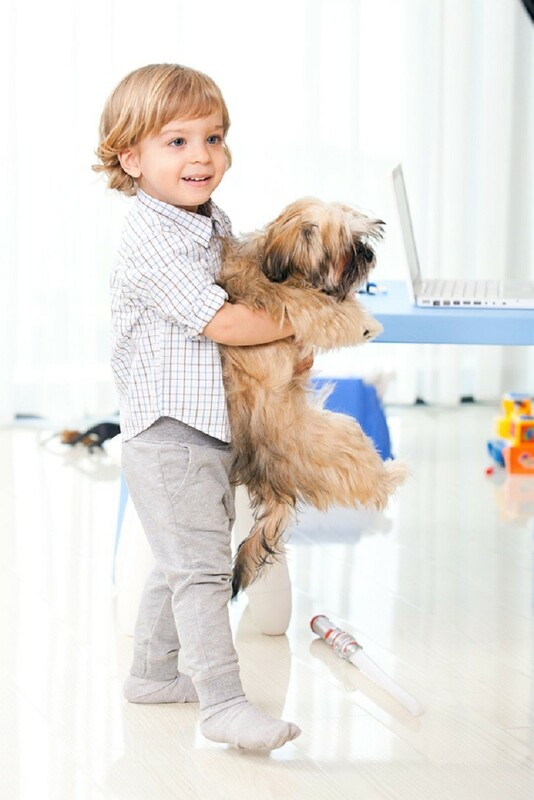 Kids who are allergic to dogs and live with them are less likely to have eczema. 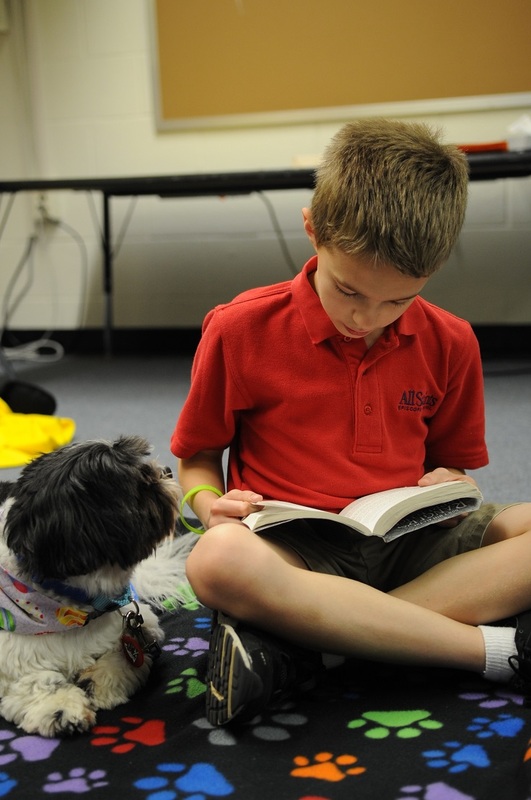 Also, dogs who have autism tend to be less stressed when they have a dog around. 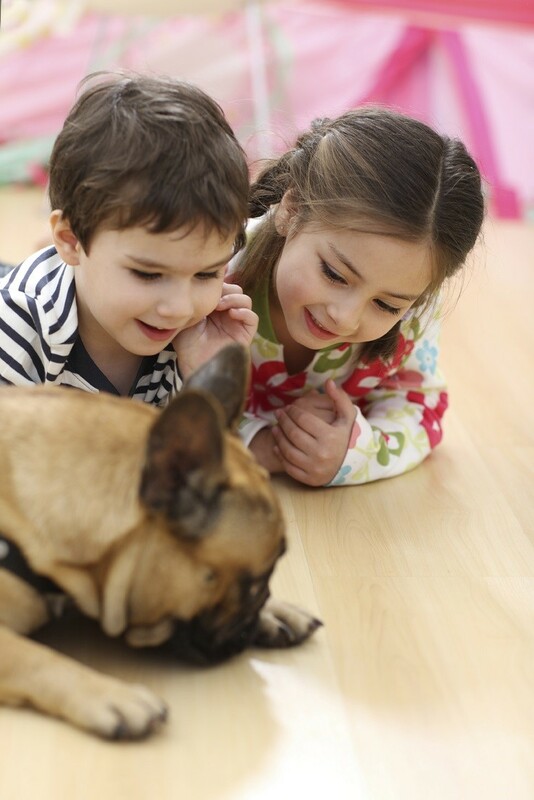 Some kids are more relaxed around their dogs then around other people. 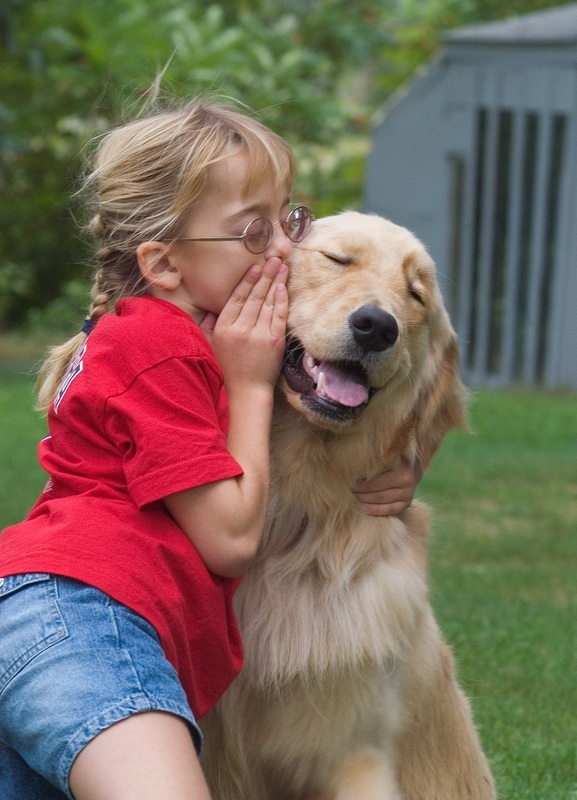 This is due to the fact that dogs bring a sense of calmness for children. It is mostly because of their ability to love unconditionally so kids feel better when they are together, even though they were sad or angry. It’s magic! I can’t keep count of all the mistakes in this article. “Dog” written where it should say “Children”, singular words when it should be plural, etc…who edited this article?